Applications: Agriculture, Fertilizer, Cement industries, Mining industries etc. 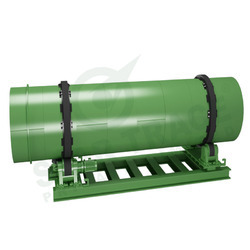 With the aid of our experienced professionals, we are engaged in manufacturing, supplying and exporting Rotary Vacuum Dryer. 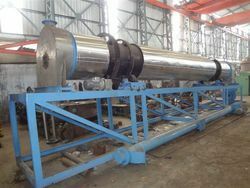 Voice Engineers is manufacturer of Rotary dryers. It is classified as direct or indirect (air heating method), current or counter current (material air contact). Brand: Ankita Technologies (I) Pvt. Ltd.